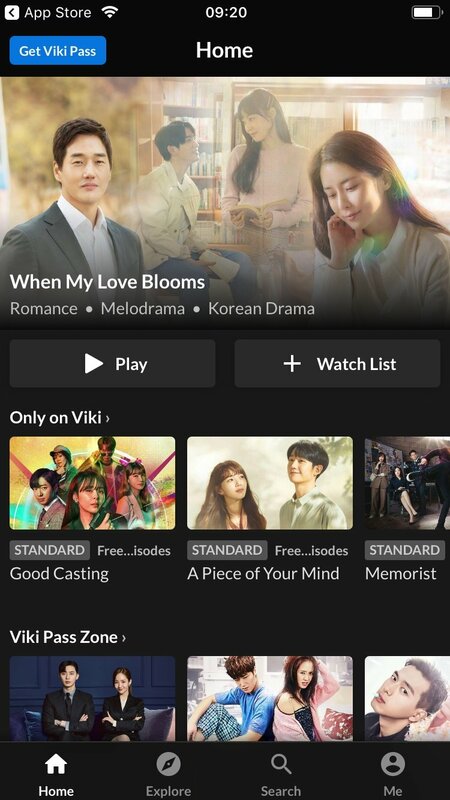 If you want to watch television on your iPhone, download Viki for free. 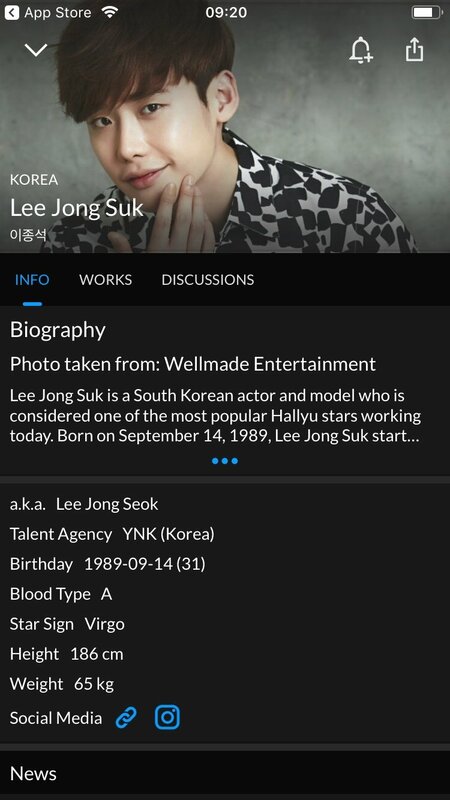 Not only does Viki bring TV series and programs to your smartphone, but also includes films, videos and news. Television on demand on your iPhone. Capacity to filter content by genre or by country. Possibility to share your preferences with Twitter and Facebook contacts. Complete information about supported languages and subtitles. Discover what Viki has to offer. You'll have access to multimedia content from all over the world.